From the 10th to the 15th of November 2014 geo-FENNEL GmbH paid a visit to the ZI-TEC team and its Thai customer base to provide product training for its highly sought after surveying instruments. 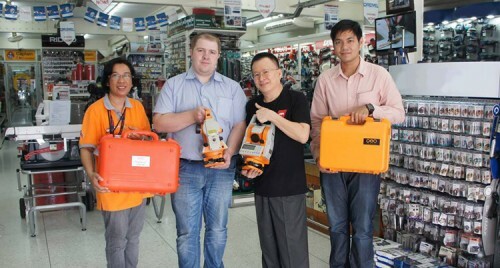 As the geo-FENNEL brand grows in Thailand, its equipment is becoming the tool of choice for local industry workers when performing measurements and surveying tasks. 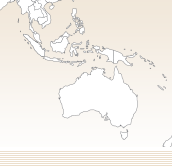 Boasting a wide range of tools, geo-FENNEL enables workers to execute their trade at premium standards with optimum efficiency. Whether the task requires a distance measuring with one click, laser tools for tiling or flooring, heat and humidity measurement or even surveying instrument with GPS technology for roads and infrastructure construction. geo-FENNEL has the equipment to get the job done. Geo-FENNEL is a German brand and demand for its quality products increased quickly after its introduction as an important product line within the ZI-TEC portfolio.